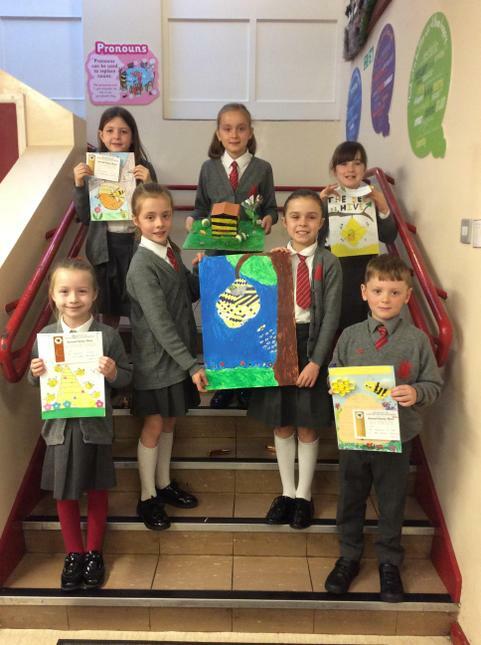 What fantastic pupils we have in Hardy Memorial. 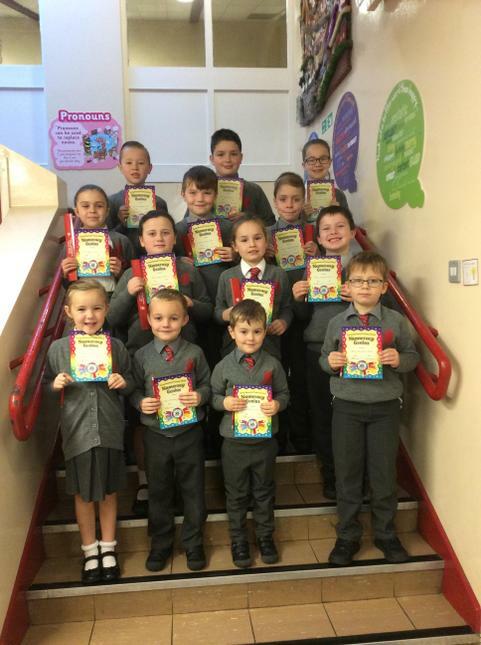 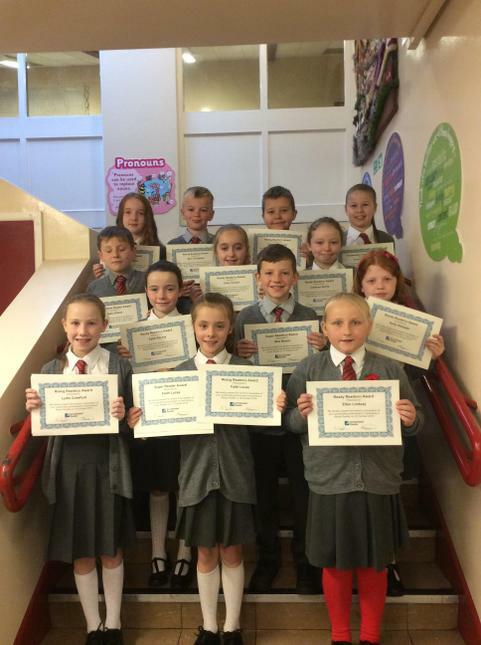 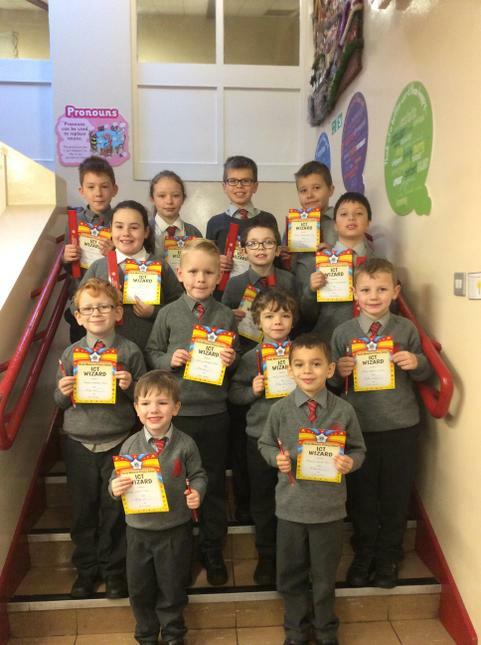 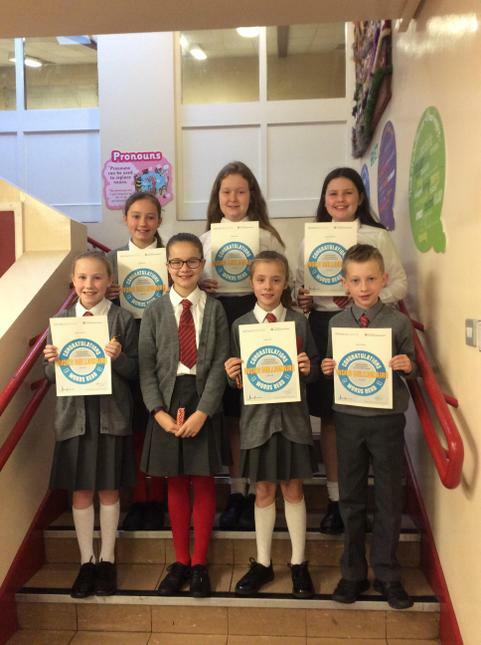 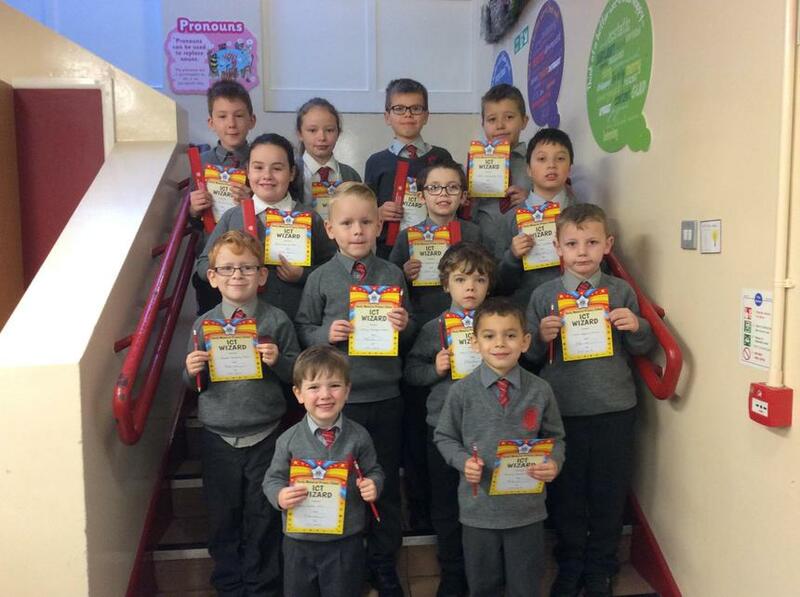 Our Monthly awards for Literacy, Numeracy, ICT, Helpfulness and Good Manners as well as Accelerated Reader were presented. 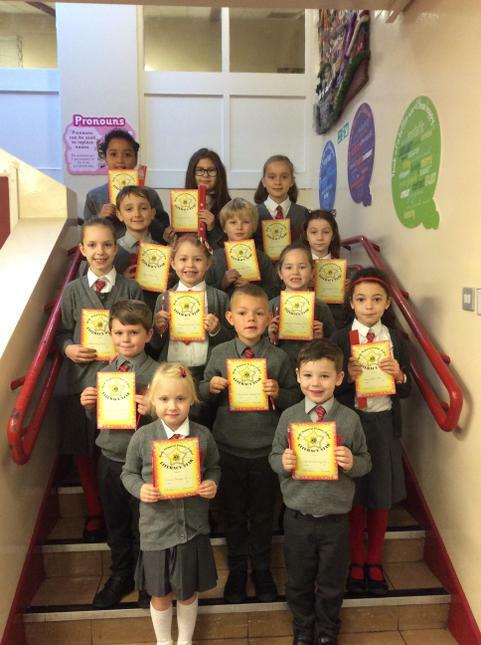 We now have record numbers of Accelerated Readers. 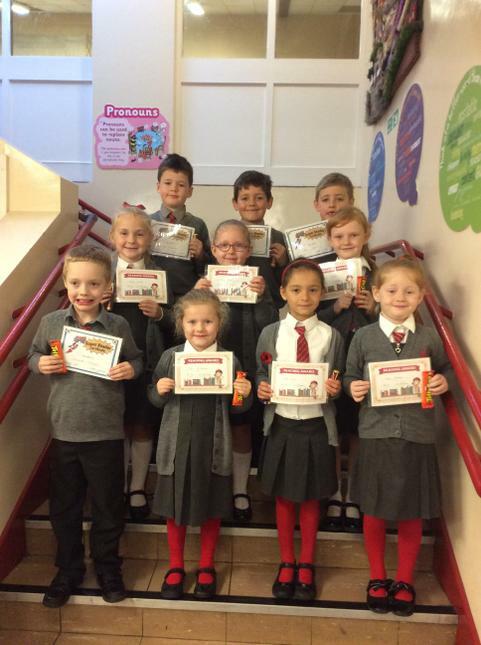 As well as those certificates we had some fantastic readers in P3 and a special presentation to Miss Armstrong who has taught in school for 25 years. 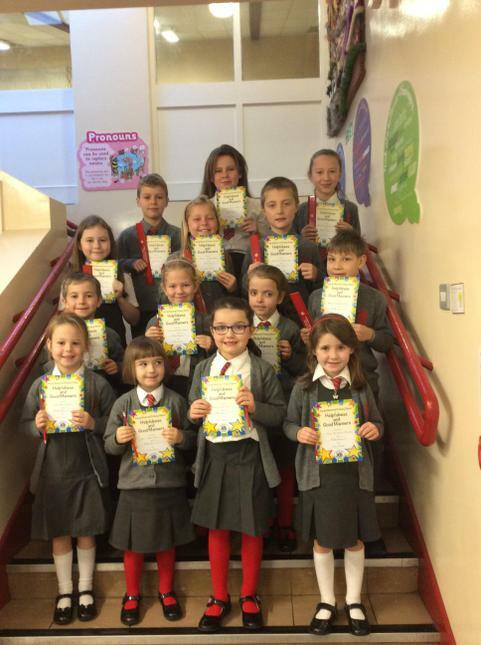 We are indebted to her for her commitment to pupils and the whole school community.